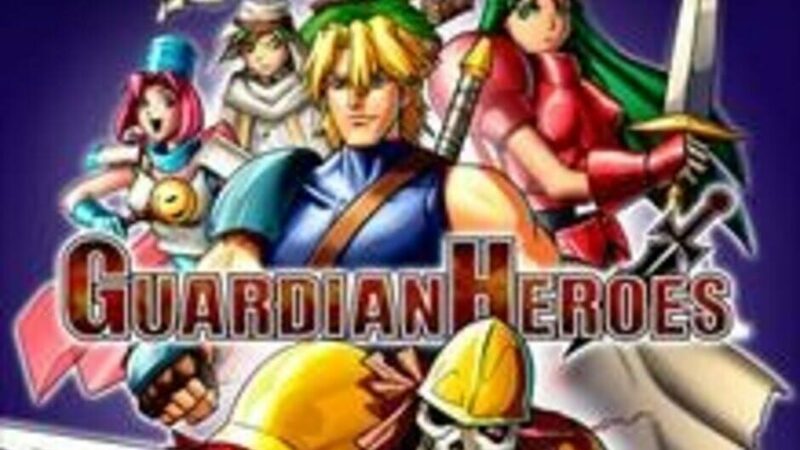 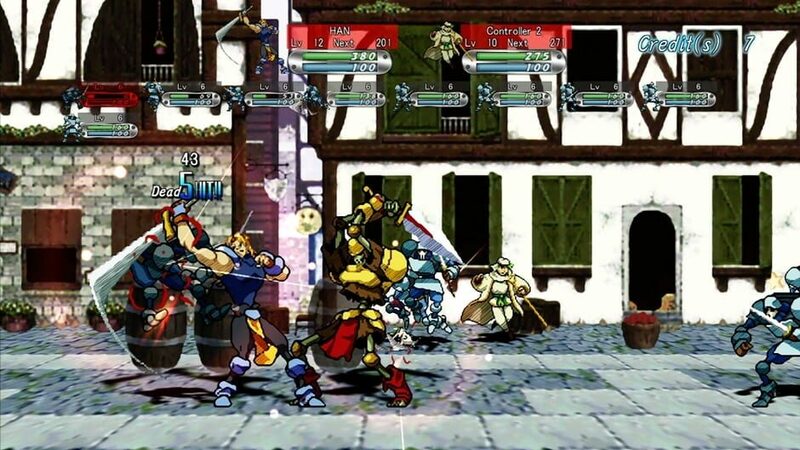 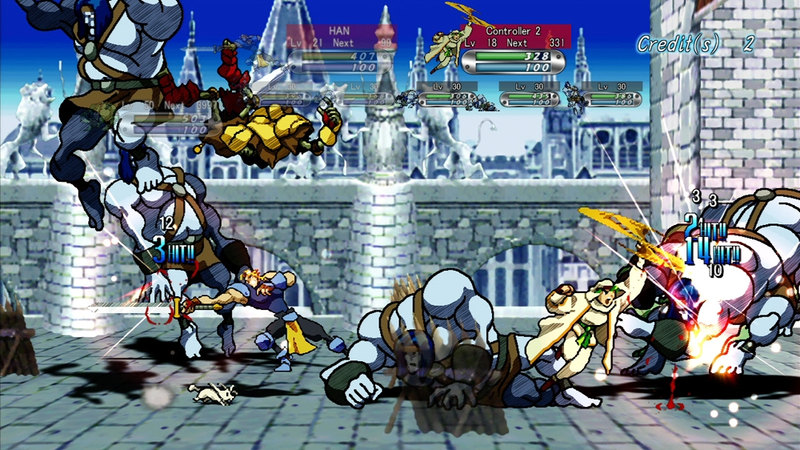 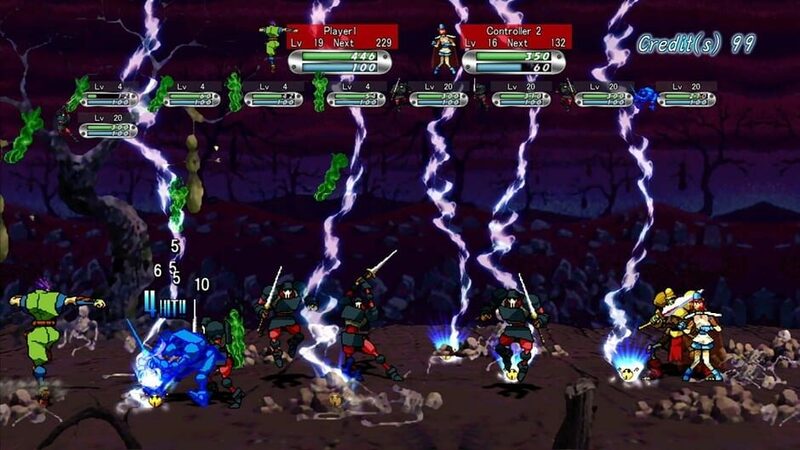 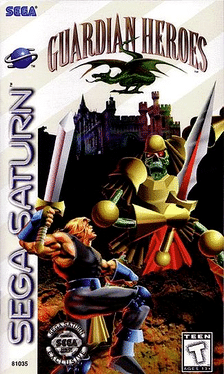 Guardian Heroes is a 2D side-scrolling beat 'em up video game with RPG elements. 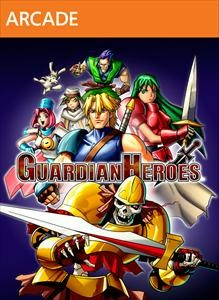 There are far more images available for Guardian Heroes, but these are the ones we felt would be most useful to you. If you have specific requests, please do contact the developer!